Yamaha model U-1 in beautiful Ebony polish finish with serial number 3956247 built at the Yamaha factory in Hamamatsu, Japan in 1984. 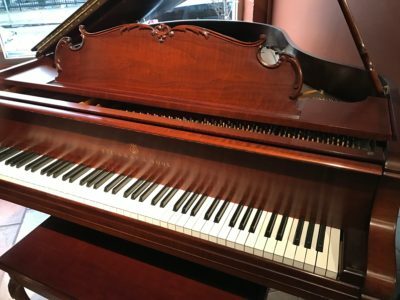 This piano has been serviced recently the action is in great condition and the cabinet looks like new. 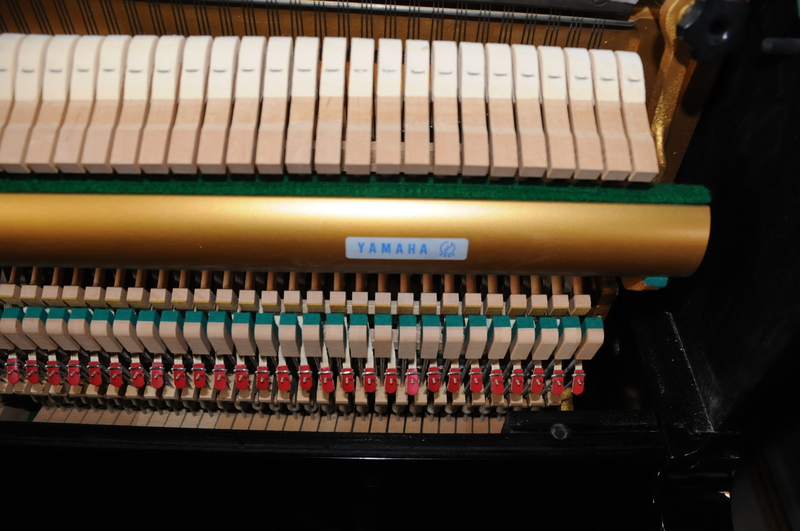 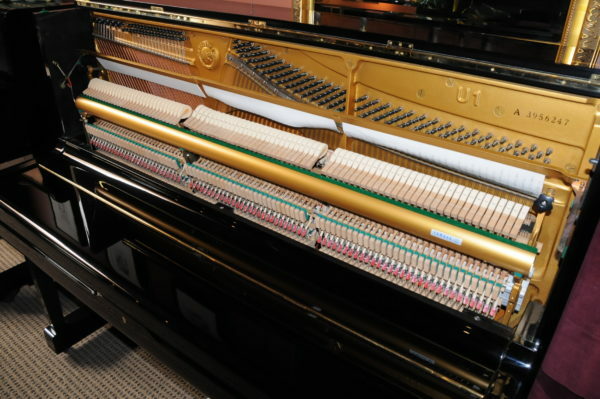 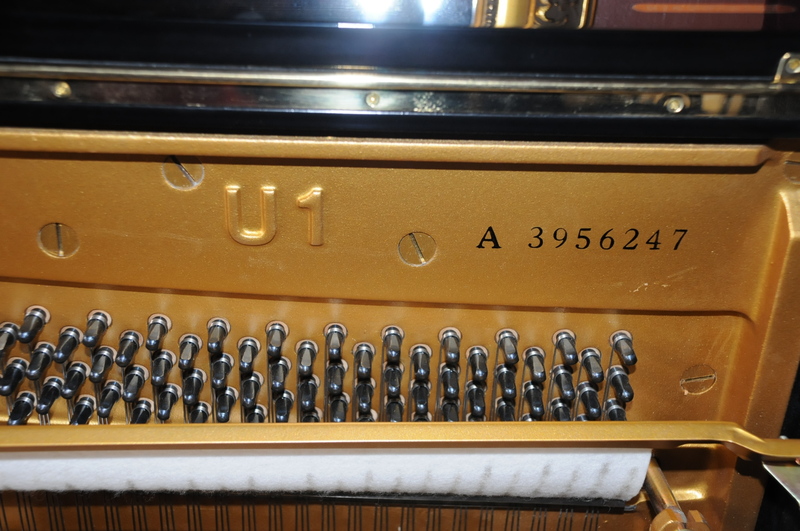 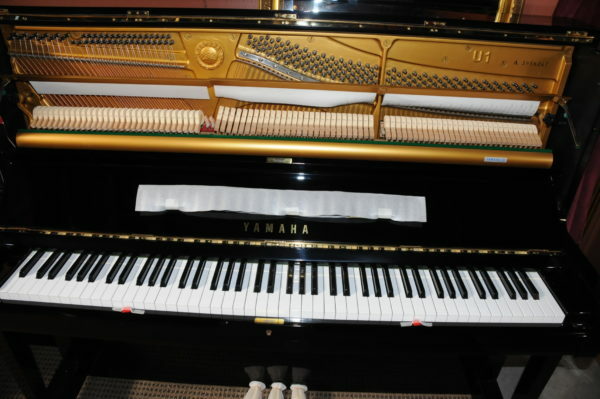 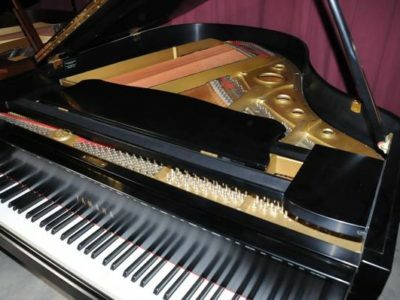 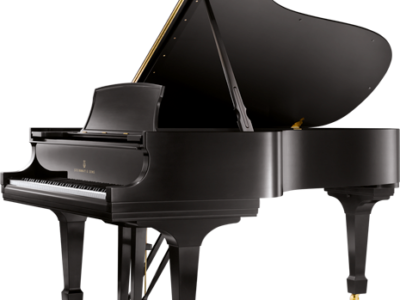 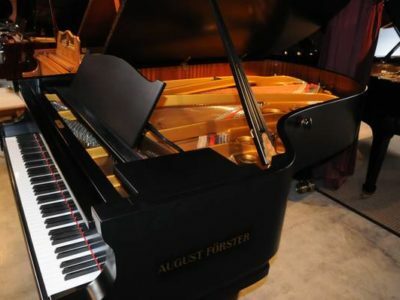 Be the first to review “Yamaha U-1 Pre Owned Upright Piano” Click here to cancel reply.